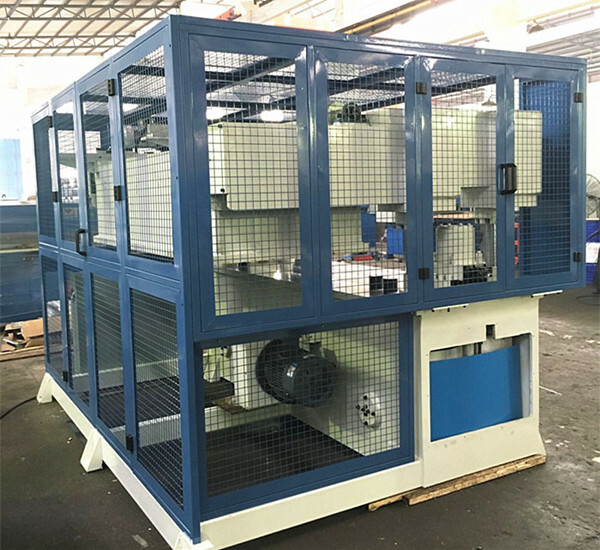 This receding head cutting machine used for die cutting shoes, bags, automotive interiors and toys etc. Motor drive controlled moving head runs faster, more precise, saving labor. 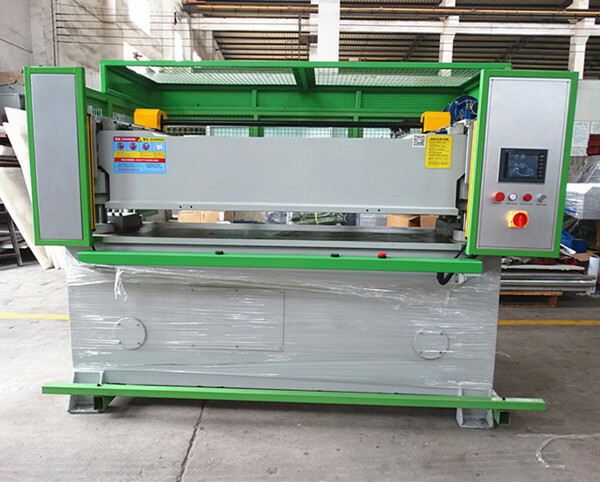 Special receding head cutting structure, allows no need for moving material and feeding table after every stroke to save time and confirm the cutting precision. Easy to put on cutting die in large space after head receding cutting. 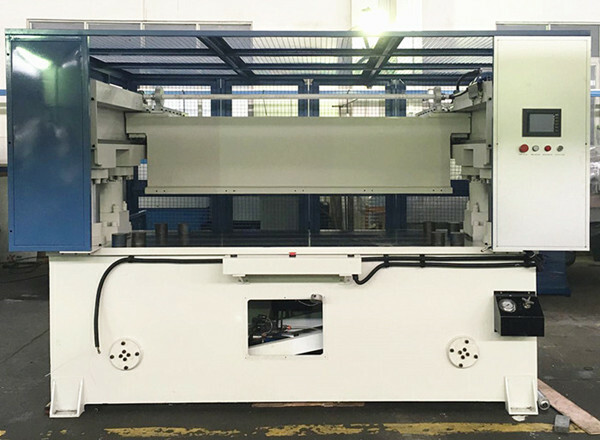 Suitable for rolls or sheets materials. Used for die cutting shoes, bags, automotive interiors and toys etc.